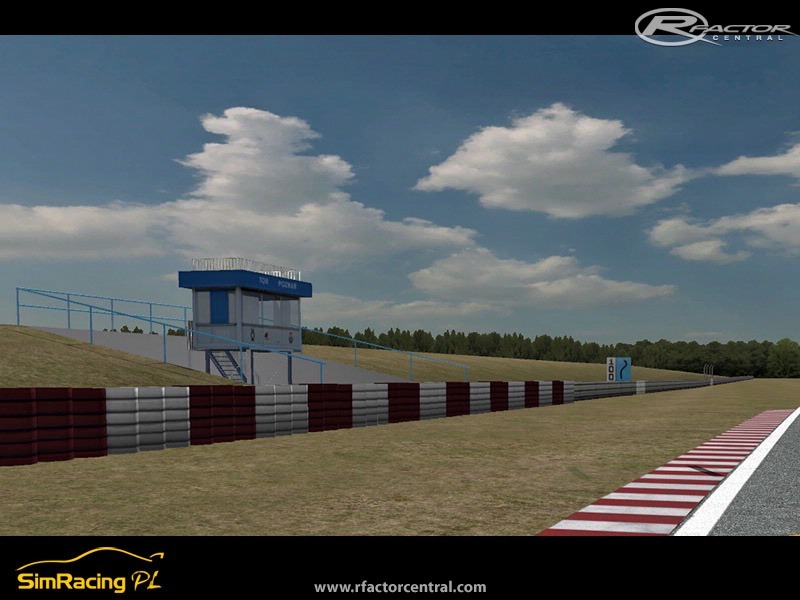 We are proud to inform that polish bigest simracing portal - SimRacingPL is working on Poznan circuit located in Poland. 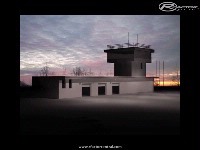 Our work is licenced by Poznan object owners - Automobilklub Wielkopolski. 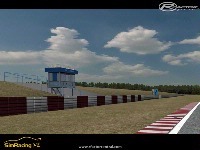 Track is created based on official blue prints, GPS meassurment and real life track recognition. 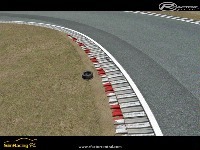 Poznan object is the only one in Poland which owns FIA licence (level 3). 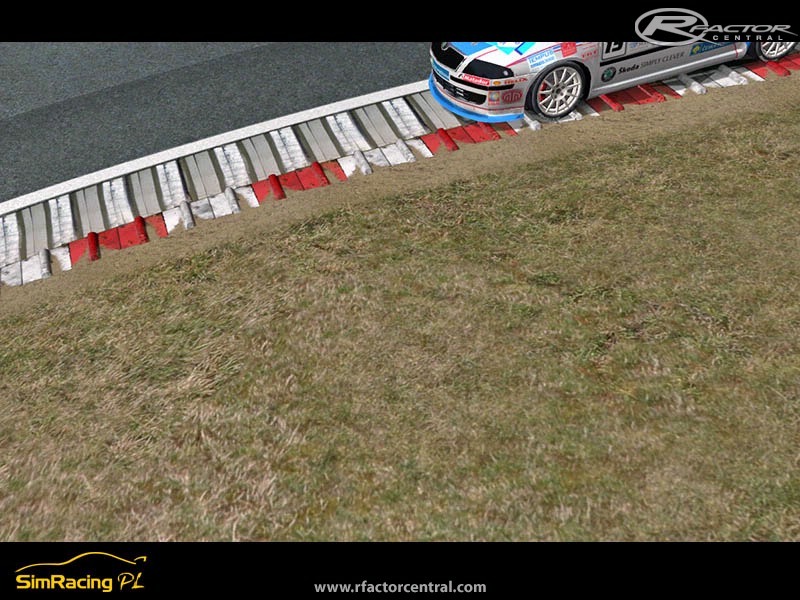 We are co-operarting with real drivers collecting infomrations about specific places of the tracks, comparing real object to rFactor model. 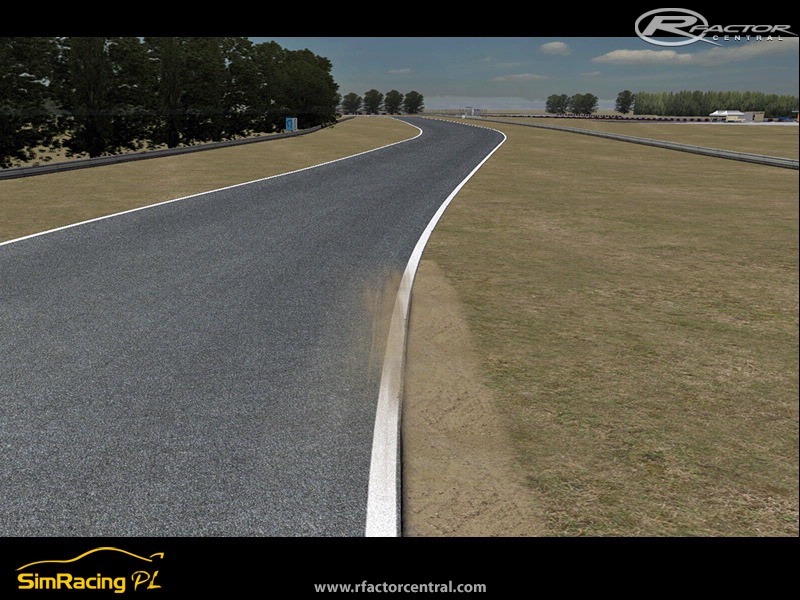 Check a video which compares ride this track in real and in rFactor. Videos has not been time streached. This's not a place for extraterrestrial language, please speak English. wielkei dzieki dla tworcow. Czekam z niecierpliwoscia. po torze Kielce wlasnie poznania mi brakowalo do szczescia. Will there be a GTL version? Super ?e b?dzie Tor Pozna? 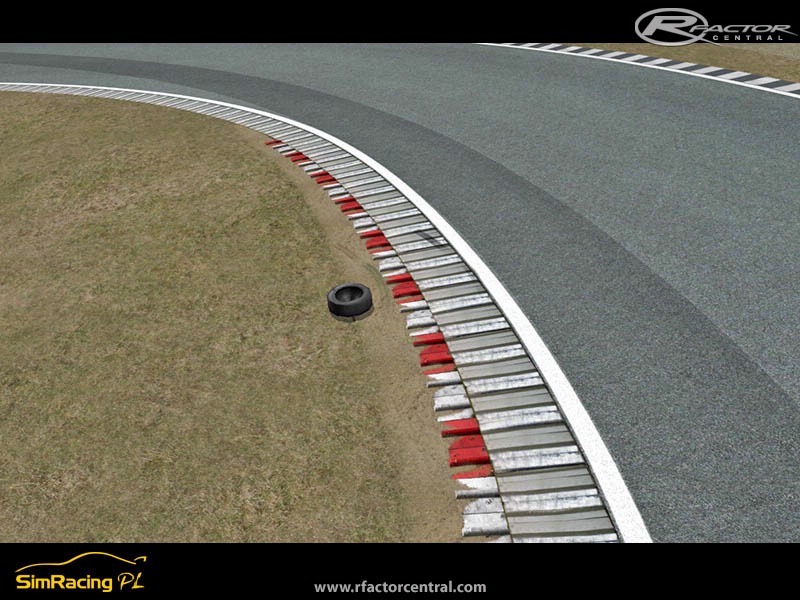 , a mam pytanko czy jest w rFactor Corvette C5 , C6 jest ale mi zale?y na C5? Super! Zapowiada sie obiecujaco. Mozecie wrzucic jakies aktualne video?